This is always my busiest time of the year. Between November and December I did 35 paid shows. That’s not including all the parties I went to for family and friends. 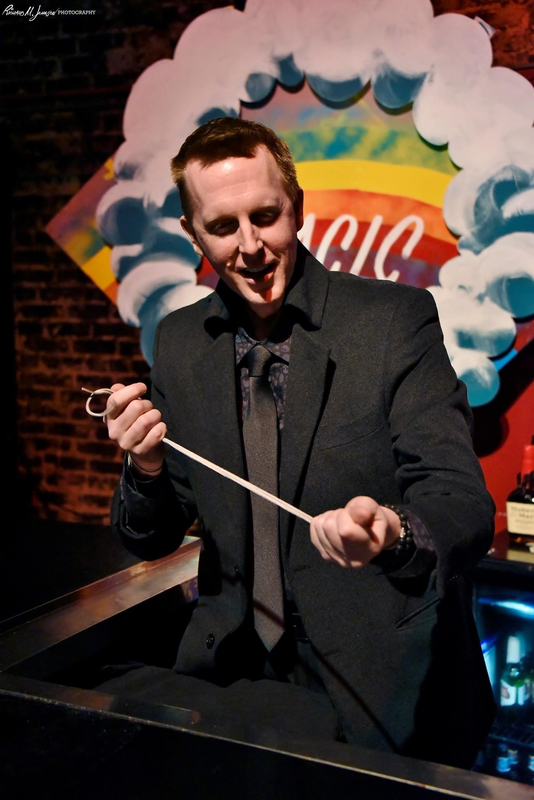 Most of my shows are for corporate clients and a handful are private events in people’s homes or businesses. One of the highlights in November was flying to California and working the show Boobie Trap in Hollywood. It was a great line up and I had some friends come out. The profits that night went to the victims of the fires in California. 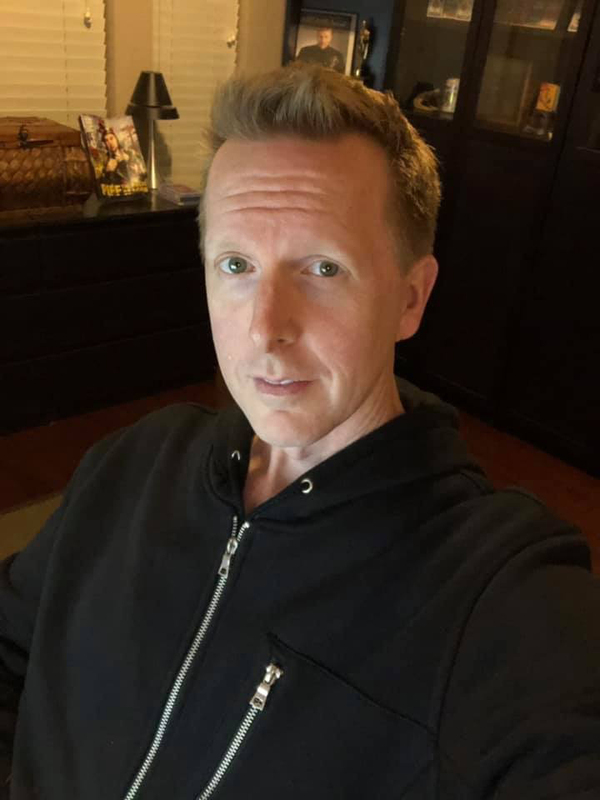 Mid November I flew to California to work the Penguin Maxx event in Los Angeles where I performed with some of the best like Michael Weber, Brent Braun, Chad Long, Michael Kaminskas, Dan Harlan, The Other Brothers, etc. It was a fun and profitable event. 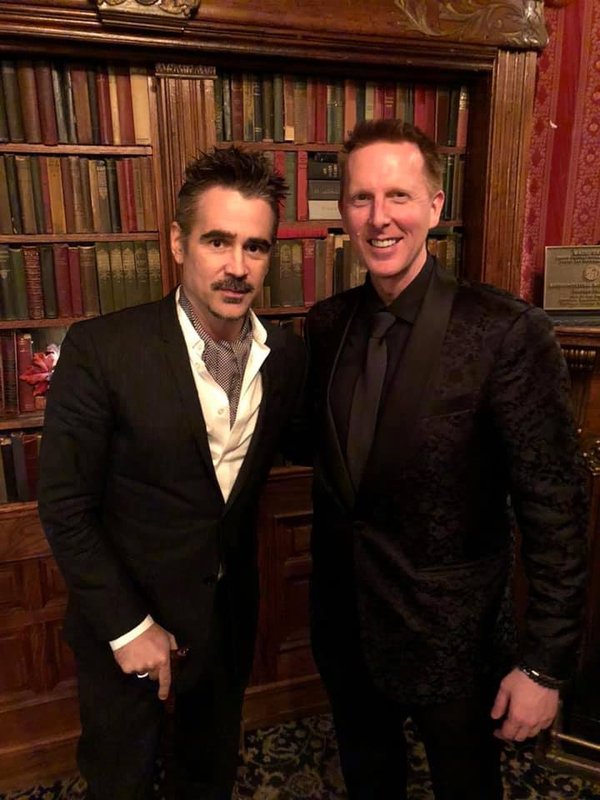 While in Hollywood, CA I visited the Magic Castle where I am a member and had the privilege of performing for and talking at length with the actor Collin Farrell. In November I filmed an interview for an online show called ALL IN with Bryan Weatherford. Bryan is a great guy and host and we had lots in common. On the show I performed many routines. Bryan said later that I was one of his favorite guests. Watch parts of my interview at the top and bottom of this post. In December, I did the bulk load of my shows, but also released my new product called Diamond Dice. These dice are made for magicians and can be used in mentalism routines. I now manufacture three different sets of trick dice. The best part of the holiday season, besides the plethora of work, was seeing family and friends. It’s rare that I get to see my family who is scattered about the metroplex. Mom is still battling cancer and I try to make it out to her chemo treatments when I can. I know from battling cancer myself that everyday is a gift. I’m thankful for all my loved ones.